"You can’t beat the location of the property – you have a panoramic view over the lake and up to the mountains from the living room and the garden." Allgäu | Late summer is traditionally the time in the Allgäu where the cattle is brought back from the Alpine pastures to the valley – this ceremonial event ist called "Viehscheid". Be part of it with a holiday home! 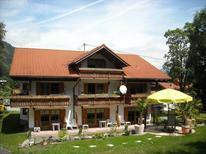 A holiday house in the Allgäu costs on average GBP 545 in the cheap travel period and GBP 872 in the peak season per week. These details are of course in relation to the house and not per person as well as includes the obligatory additional charges. Known for its charming landscapes, the Allgäu lies just north of the Alps in Germany. The scenic beauty of mountains and vast pastures coupled with the many outdoor activities on offer make Allgäu a popular destination. 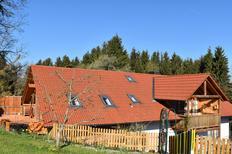 It's easy to book holiday rentals in advance and take a vacation in a holiday home in Allgäu. The Neuschwanstein, a famous 19th century castle, is located in the eastern part of Allgäu where many holiday apartments are also situated. The intended home of Ludwig II of Bavaria, it was opened to the public after the king's death in 1886. 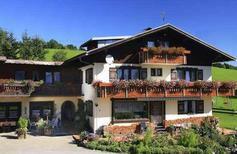 Those who love skiing will have a great time in the Alps mountain range. 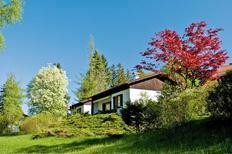 Allgäu is also a hotspot for hiking enthusiasts and many holiday homes come equipped with hiking gear. 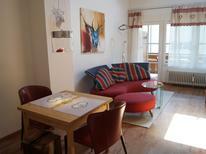 Visitors can request their holiday rentals needs beforehand and make the required arrangements before setting off. Little streams flowing down the hills make for a magnificent view, and there are many streams along the Kneipp Trail that stretches between Bad Grönenbach and Bad Wörishofen. This tour traces the steps of Sebastian Kneipp—founder of the spa tradition in the region—from his place of birth to other locations that were significant during his lifetime. 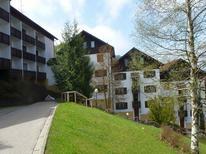 There are various holiday apartments and holiday homes to rent in this tranquil area. Another place of interest is Katzbrui where travellers could spend a night in Bavaria's only still-functional mill which dates back to the 17th century. 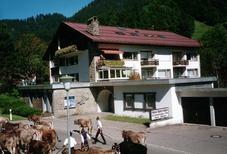 The Füssener Land has some beautiful lakes and a walking tour is offered here. Guests can make enquiries at their holiday homes and holiday houses to find out more. The region is also famous for its quality farm produce. Visitors should ensure that they sample Hirtenkäse and Bergkäse; two tasty types of cheese produced in the Allgäu.